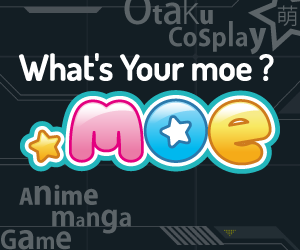 The .moe Domain is Here! – Forget Cyber Monday; Say Hello to Cyber “moe” Day! 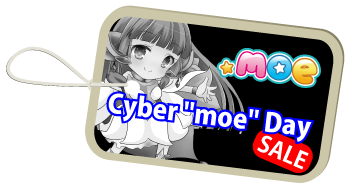 That’s right we’re putting a twist on our Cyber Monday this year with Cyber “moe” Day. Of course, what would Cyber Monday be without a Black Friday? Starting today until the end of the month, you can get a great deal on a new .moe domain name registration through select .moe registrars.